We’re seeing a trend in small businesses: in addition to awesome headshots for the company, we’re also getting requests to capture team photos. Small businesses are grasping the importance of their professional brand, which means ramping it up on their websites. 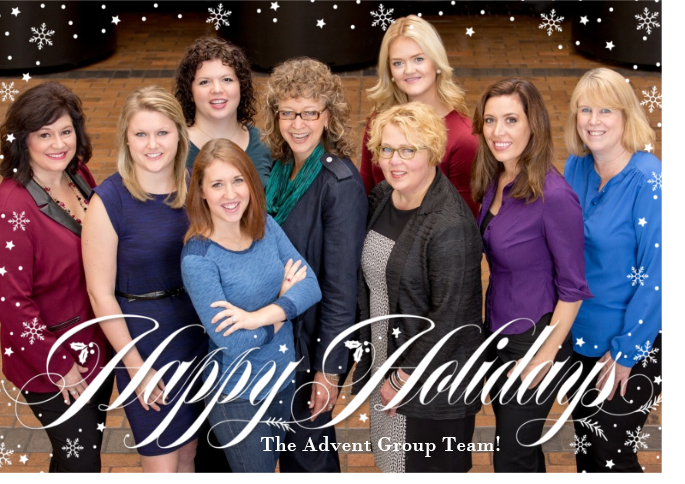 This first image is the Advent Creative Group team. Mary Youngren has built an amazing business that delivers creative talent to all types of businesses, while providing creative professionals flexible and traditional employment options. The team was delightful to work with, and Mary is quite proud of the fact that they are a certified Woman Owned Business. 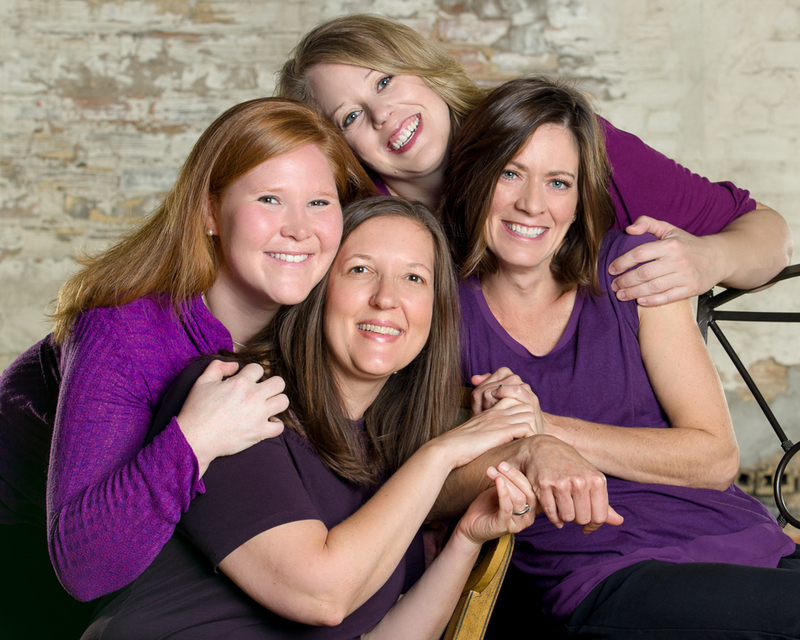 Also in October, we worked with Hush Therapeutic Massage whose studio is in St. Paul. 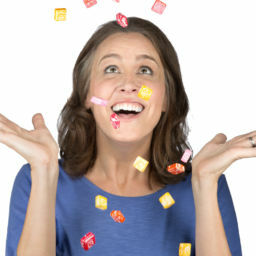 Studio owner Mindy Geraets had a clear vision of how she wanted to portray the company. 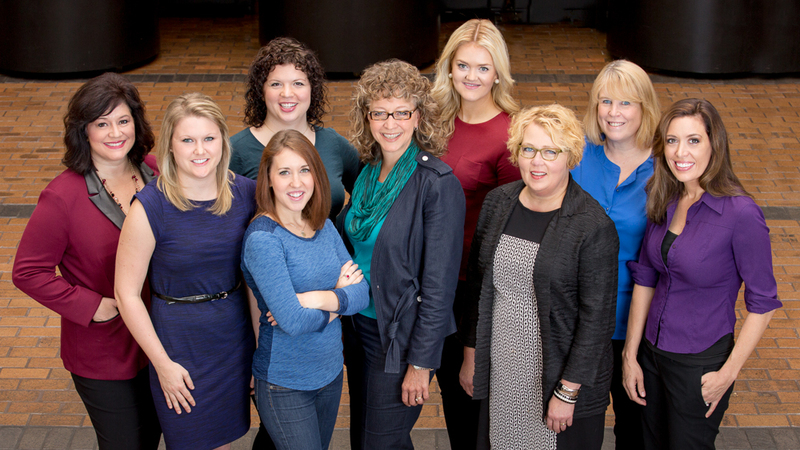 The team at Hush is dedicated to providing a therapeutic, health-focused experience for their clients. For their group shot, Mindy wanted something that was professional and that conveyed their brand. In addition to their more professional team photo, we captured this really fun group photograph. It really shows the camaraderie and positive chemistry that these women have in their practice. 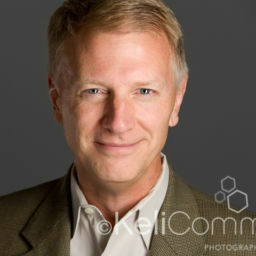 For all of our headshots, we strive to capture the authentic brand and persona of each and every one of our clients. I was so moved when Mindy sent me an email telling me how I had captured her true personal and professional brand! 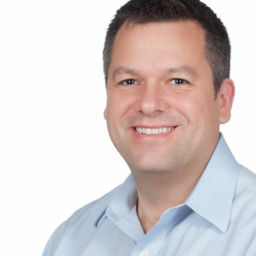 Knowing that our headshots truly capture our clients’ personal brand is the greatest reward. I can’t thank Mindy enough for sharing her feelings about her session and headshot. I totally welled up when I read her email! And I realized that I am not an air-brushed magazine ad. I am me. And “me” is pretty damn awesome. I’m a caring, accepting, intelligent, 40-something-year-old business owner. Awesome. Double Awesome. I’ll take it. Your photo of me captured the real me. The “me” that greets clients every day with that smile, with that acceptance, and with that intelligence. Through your lens, you showed me “me.” That is incredible. It’s incredibly valuable to be able to convey that to my clients. It’s a blessing to be able to convey that to me. Thank you, Mindy! Thank you for sharing your heartfelt feelings and affirming that what we do really does make a difference for our clients. And another corporate client team photo for their New Year greeting. 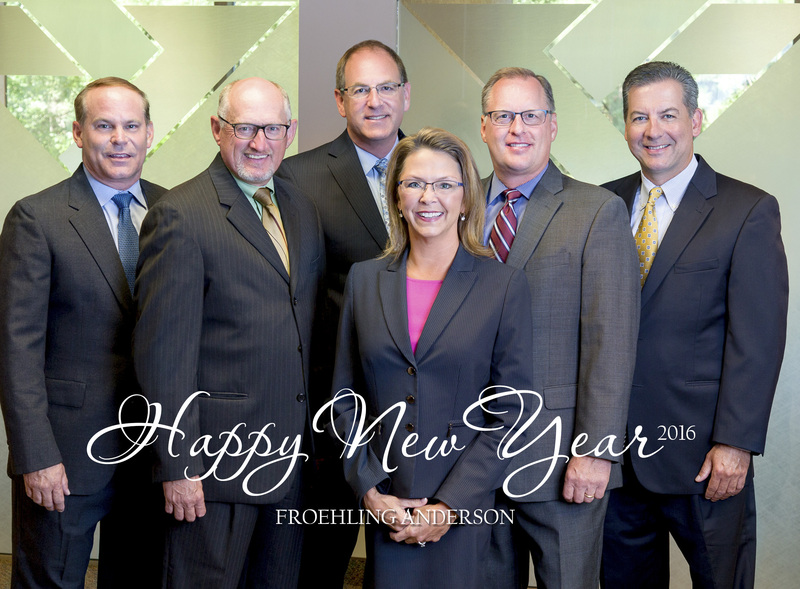 Thank you, Froehling Anderson, for the opportunity to work with your talented team!